Lately, I have been obssessed with Subscription boxes and don't miss a chance to avail any such subscription. In recent times we have always thought of buying bundled items in gift boxes from the fancy sales for ourselves and also to gift others on those special occasions. Today I am telling you all about ST beauty box from Brand Hub. This is a very elegant and beautiful looking box and will contain at least one item of buyers choice and with the item will come very tempting and hand picked cosmetics to match your personality. It's the element of surprise in the box which draws me to it. The box was unveiled in Jan 2015. If you are interested in the box, you can contact the Brand Hub Page. 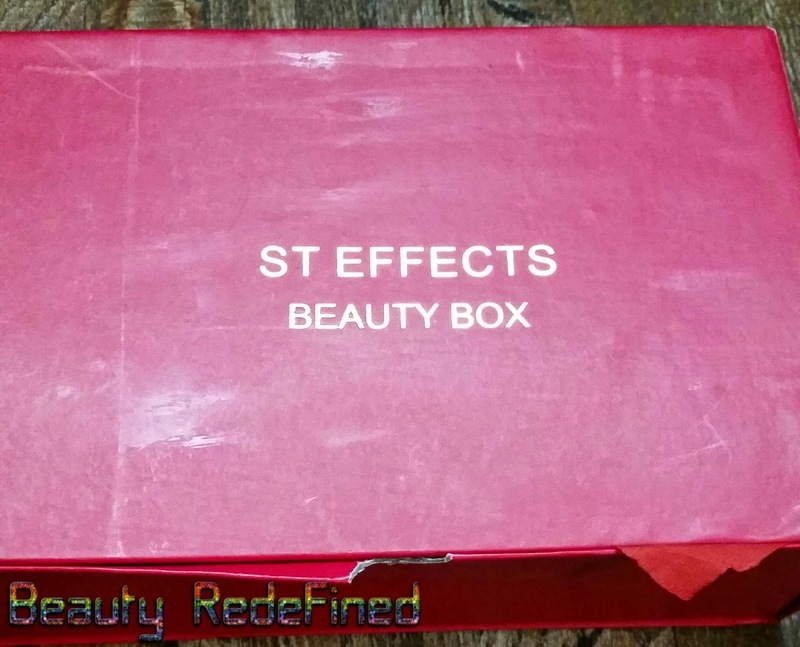 The ST Effect Beauty Boxes will reach you by 5th of every month and will contain 5-6 in branded and some of the best available in fashion cosmetics. 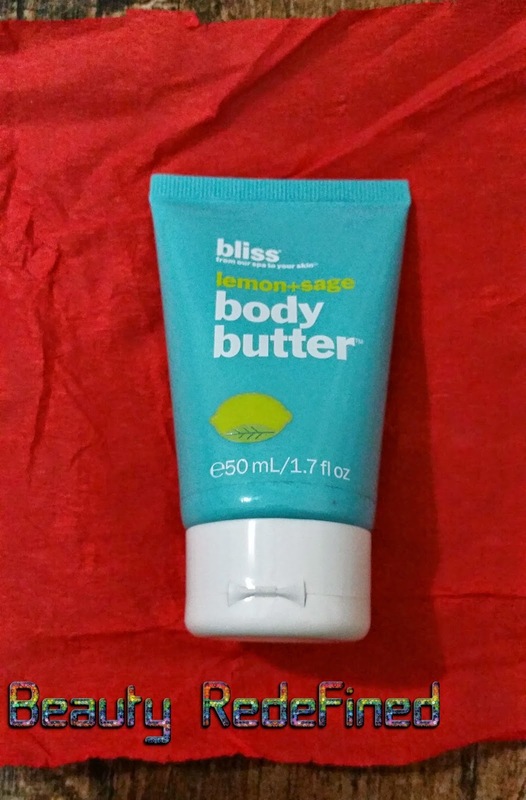 Bliss body butter such a good product. I wanna try it. The brand gun is becoming one of my fab pages on fb . Great box. Hope u enjoy using every product! I have not decided on what box to try, but I plan to do at least one this year! 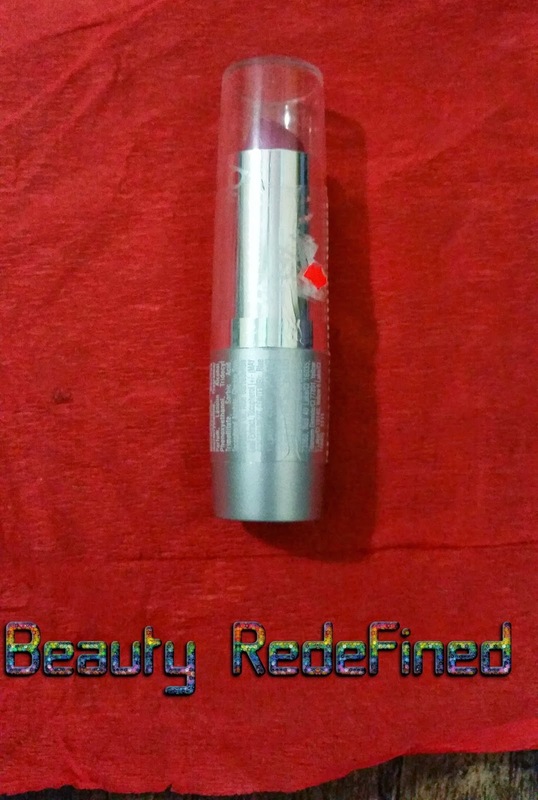 What's the brand of the lipstick? yumm box with great goodies .. love them .. thanks for sharing .. I was obsessed with beauty box once too, but decided it wasn't quite what I was looking for. Not sure about the bliss body butter, but looks like the lippie and Lancôme mascara are full sized products? This box is quite worth it! Nice products. I've tried the Lancome one. The body butter looks interesting. 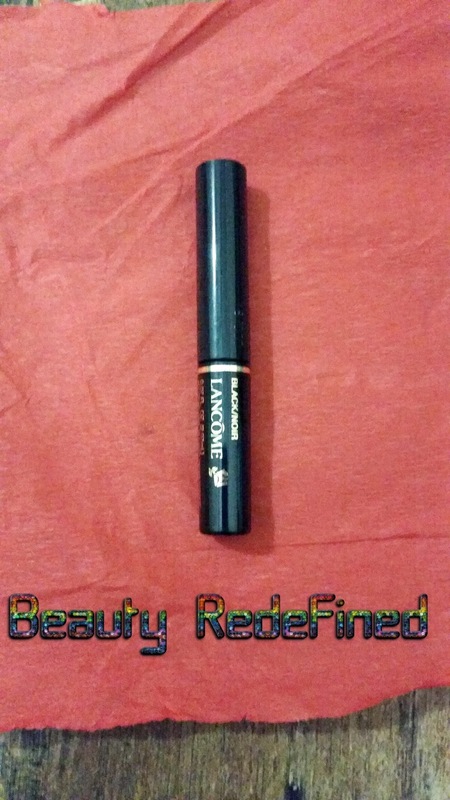 yes i already own one lancome mascara and love the result. Loved that beauty box.. those are great products that have been put together! Good choice! I have yet to try a beauty box. But this one looks good. Nice post! You wrote 5-6 items yet you only received 4... can they reduce number of items like this? i think its worth it about what you pay for that beauty box per month. 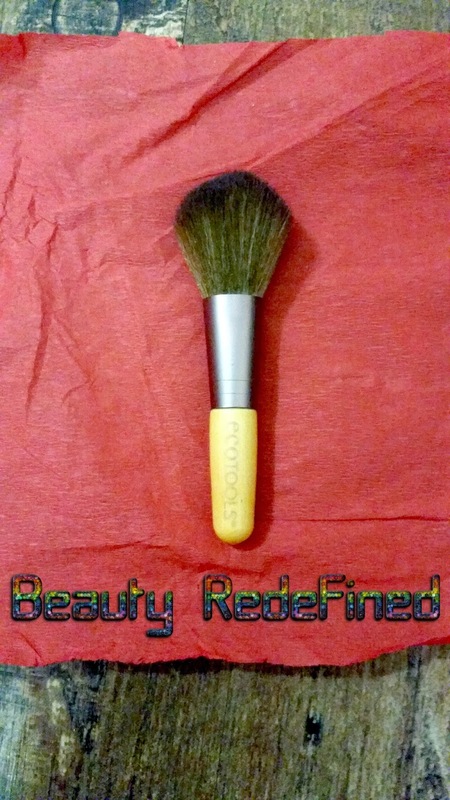 brush ecotools is my favorite. I'm obsessed with subscription boxes too! I love Bliss products! I've been meaning to try a beauty box for a while now but I'm afraid I'm just going to end up collecting products I'd never use! Glad you liked your box though. Looks like a decent box to me. At least the products are quite big!